I used to be the girl who always thinks it is important to visit the salon at least once every two weeks to get my hair washed by the professionals in order to keep my hair stay healthy. It was silly, I know. I was then stopped when I finally forced to take care of my hair after all the damaged done by just one bleach process. That's the time when I start to obsess with every single hair product and start to take my own sweet time to pamper my hair during the shower. If you enter my bathroom, you would be surprised with the amount of hair products that I have. Well, I don't normally using the same shampoo, conditioner, mask and treatment all the time. 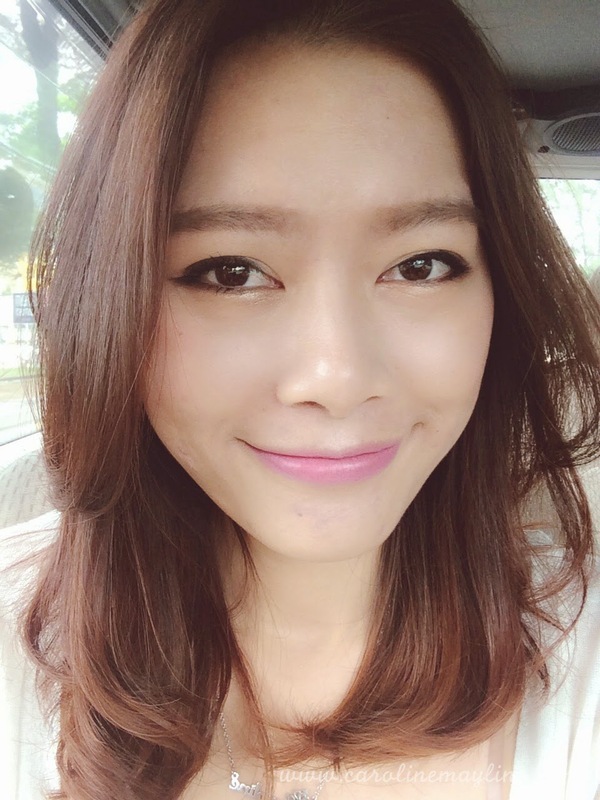 Most of the time, it will be depends on my hair condition - whether it is oily; just colored my hair; dandruff; damaged, etc. 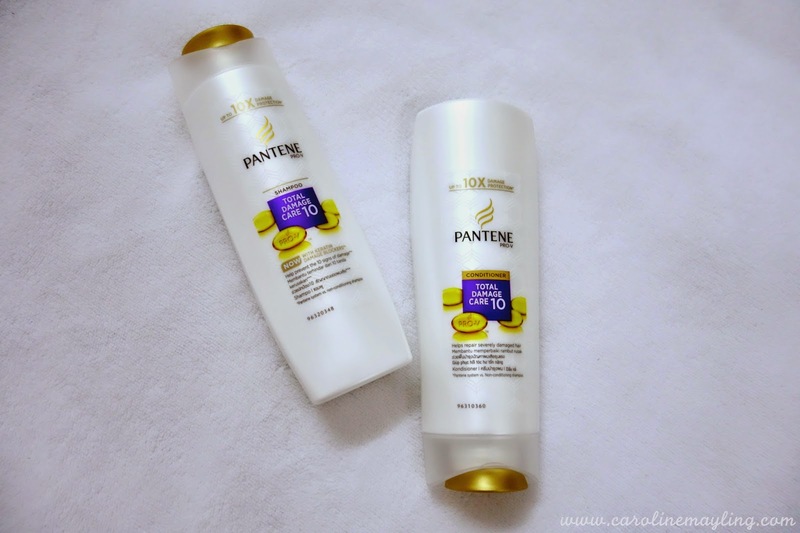 Recently, I got myself the new range of hair shampoo and conditioner by Pantene Pro-V. The Pantene's Keratin Damage Blocker (KDB) technology reformulated into the Pantene Pro-v hair care range of shampoos. KDB Technology actively targets, captures and helps to neutralize excessive oxidative minerals in the hair. Instead of waiting for free radicals to be produced before attacking them, Damage blockers actually help prevent their formation by reducing excessive levels of minerals in the hair. Pantene is the first global brand designed to prevent protein erosion by minimizing mineral accumulation in hair. 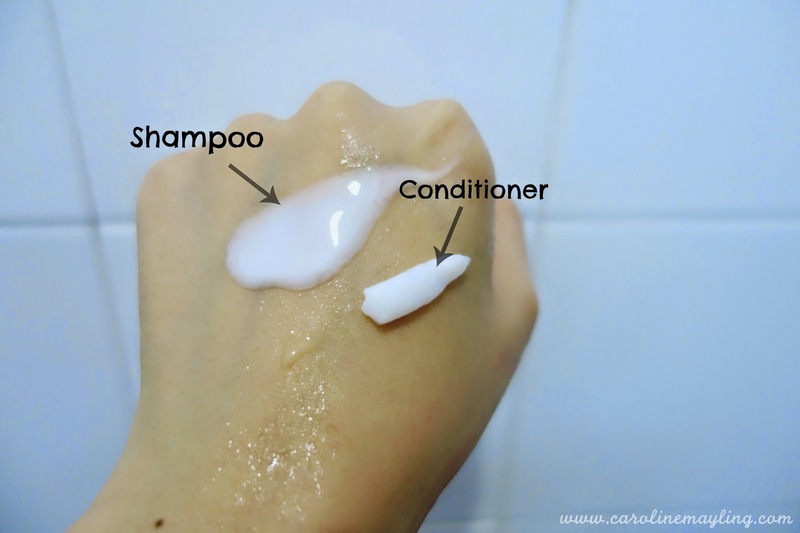 I don't know how the professional works on lather up the shampoo foam on my dry hair, I always made sure my hair is fully wet and lather the foam on my palm before applying onto my scalp and slowly work on lathering the foam up for the entire head. I also love to take my time to give my scalp a good massage while shampooing. Either the shampoo work or the massage, I'm quite glad that there's no more dandruff problem in my life. After rinsing it off, I will apply a generous amount of hair conditioner on the hair ends. This is where I enjoy foot soaking before doing the foot exfoliating. 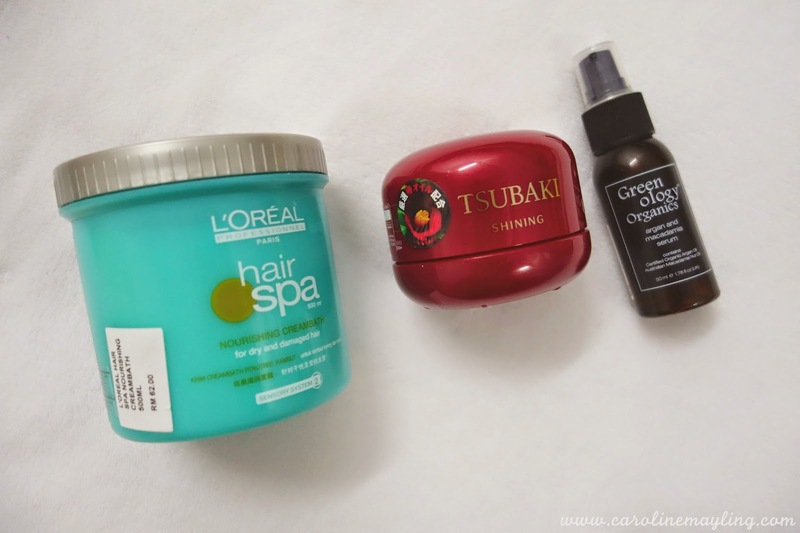 After a good 5-10 minutes, I will then proceed with either applying hair mask or treatment depending on my hair condition as well. At this step, I will wrap my entire head for deeper penetration and I always love how my hair turns soft and smooth after the last wash! I always prefer to leave my hair dry on its own for at least 70% before I apply the hair serum and proceed with the blow dry. Of course, I can never blow dry my hair without any heat protection mist for hair.